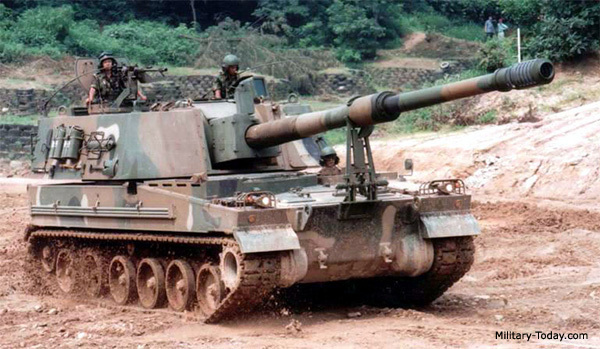 Jane’s is reporting that India’s Ministry of Defense has selected the Samsung Techwin K9 Thunder 155 mm self propelled howitzer for the Indian Army. This program fro 100 guns is reported to be worth $800 million. According to Jane’s, the selection of the K9 follows a set of competitive tests between the K9 and a 155mm version of Russia’s MSTA-SP (2S19) gun mounted on a T-72 chassis. The article notes that “Senior artillery officers told IHS Jane’s that the K9 outperformed the Russian gun in operational mobility, speed, accuracy, and overall rate of fire.” The adoption of the K9 will be the end of a long delayed program by the Indian Army to acquire a new SPG over the past two decades. In 2005 the program suffered a significant setback when the Indian Ministry of Defense banned the purchase of the Bhim SPG from the South African company Denel. The Bhim consisted of a Denel T-6 155mm gun turret on the chassis of the Indian designed Arjun tank. Considering the numerous set-backs and issues encountered with the Arjun, perhaps it was best that India had not pursued this option. The Tribune of India is reporting that the Indian Army has announced that it plans to replace its existing fleet of Russian origin battle tanks with a family of modular armored-fighting vehicles yet to be developed. At present the T-72 and the T-90, both procured from Russia and assembled in India, are the mainstay of the Indian Armoured Corps. The T-72 has undergone several upgrades to enhance their capability. The T-90 began entering service in the last decades. 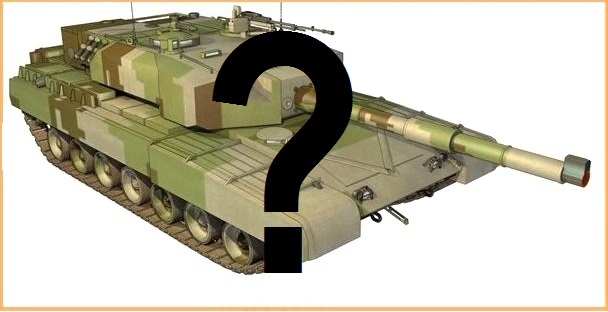 According to a statement from the Indian Army “The Indian Army is planning to design and develop a new generation, state-of-the-art combat vehicle platform for populating its armoured fighting vehicle fleet in the coming decade. This vehicle, which will be called the future ready combat vehicle (FRCV), will form the base platform for the main battle tank which is planned to replace the existing T-72 tanks in the Armoured Corps.” The article states that this new platform is planned for induction by 2025-27, and will include a number of variants, such as bridge-layers, anti-mine trawlers, command posts, armoured ambulances, engineer vehicles, self-propelled gun platforms and recovery vehicles. This announcement is does not bode well for the future of the indigenous Arjun tank, which has been plagued by a number of issues and which the Indian Army says does not meet their future needs.